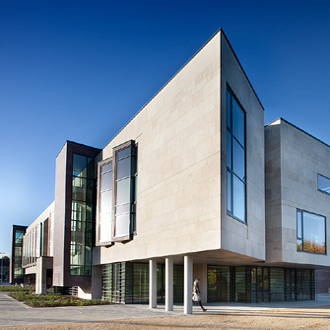 Proposals to provide services for autistic children of ages between four and nineteen. 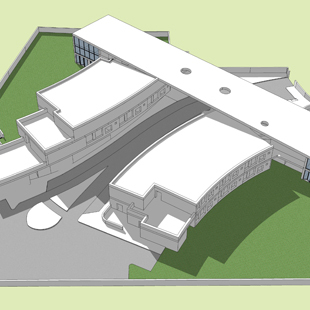 includes two separate buildings linked with shared entrance and drop off area covered by a large canopy. 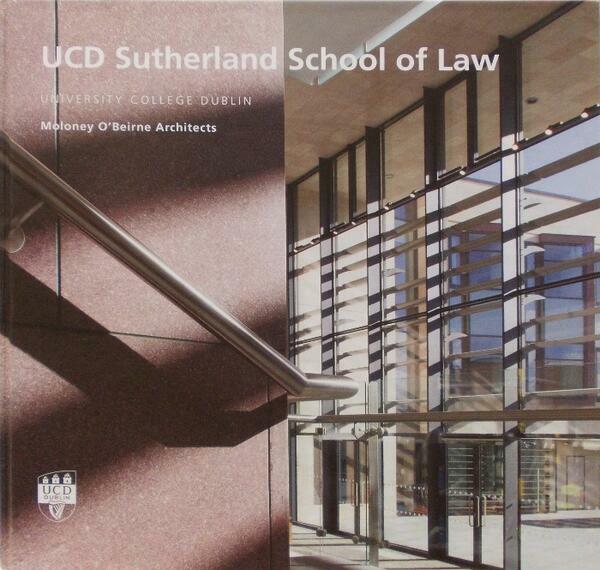 The book produced for the Sutherland School of Law can now be purchased at the IMMA bookshop.